Watch anime online, stream anime episodes online for free.Watch Naruto Shippuden Episode 41 English version online and free episodes. Anime Episode guide, Chapter Naruto Shippuden Episode 41 English dubbedThe Top-Secret Mission Begins Naruto gets more enraged in his three-tailed state, and throws Kabuto away, who inadvertedly knocks Sakura out too. Naruto’s anger eventually escalates to him destroying the Tenchi Bridge and he takes to a forest to battle Orochimaru. Sai creates an ink bird and flies beneath the collapsing bridge to the site of Naruto and Orochimaru’s battle, instead of catching a falling Sakura. Yamato saves her using his Wood Style Jutsu, and creates a wood clone to follow Sai. 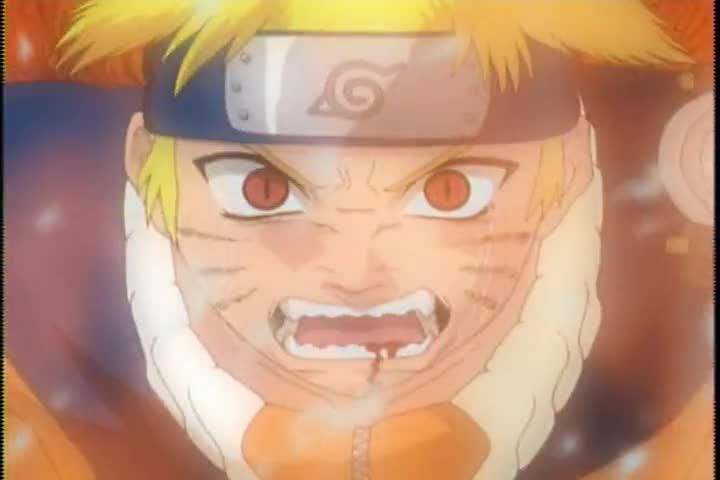 In the forest, Naruto’s ever-increasing aggression causes his blood to mix with the Nine-Tailed Fox’s chakra and transform him into a four-tails-bearing miniature fox.